It is with a heavy heart I write this update. At 10:48 PM on 10/10/2018, with family by his side, Mark Stapley, an amazing man, passed away. 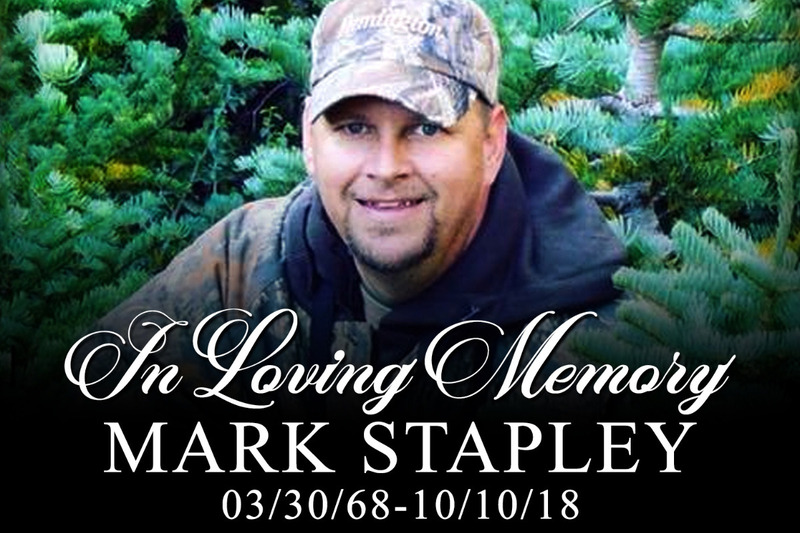 The Stapleys would like to thank everyone for the outpouring of love and support at this time. Know that they appreciate this more than can even be put into words. 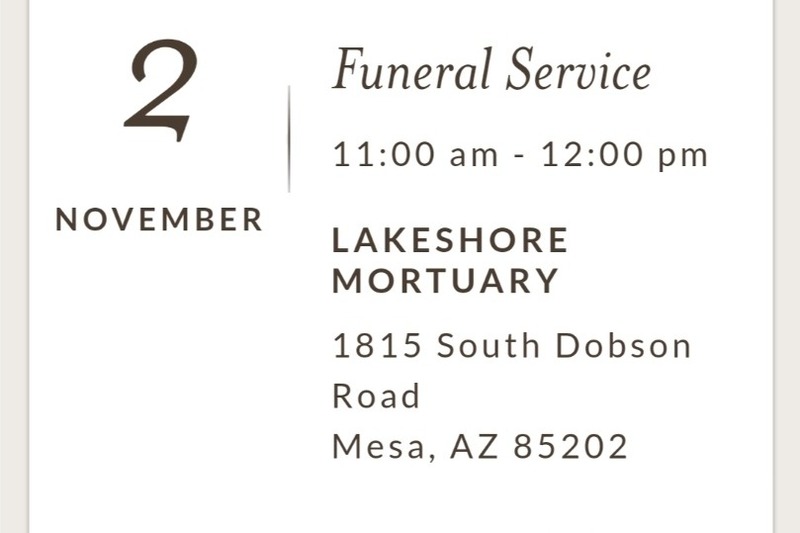 They have also asked for the time and space to grieve. They would like everyone to know they may not be responding to those reaching out at this time, but still appreciate everyone's love and support throughout this tragedy.